In 2003 Garth Munro the founder of South West Solid Surfaces, recognized an opportunity to meet a new wave of sophistication in the South West. With a highly focused and professional service, Garth has been supplying and installing Corian benchtops through builders, cabinetmakers and direct to the public. With a background in cabinetry, Garth introduced acrylic benchtops to the south west and built a successful business to meet the growing demands of the Western Australian market. Today South West Solid Surfaces has branched out into stone and solid timber benchtops to meet the current trends in residential building. Factory facilities in Busselton operate with CNC and edge polishing technology. Our showroom has a wide range of colour samples in stone, acrylic and timber from our suppliers, and we will help with your design ideas and colour selections with a background of many years’ experience. South West Solid Surfaces are yet again proud to be involved in the Telethon Home 2017 and will be providing fabrication and installation of stone benchtops throughout. 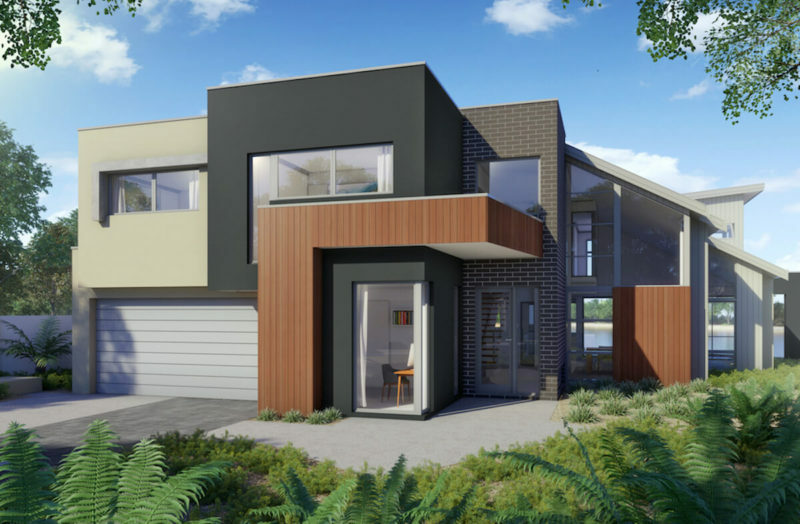 Situated on the beautiful canals of Busselton’s Newport Geographe Estate, it’s modern-day beach house design will take advantage of all the site has to offer including extensive windows, outdoor entertaining area, spacious kitchen/dining, 3 bedrooms and an impressive master suite with a private retreat. South West Solid Surfaces - Copyrights © 2015 - All rights reserved.